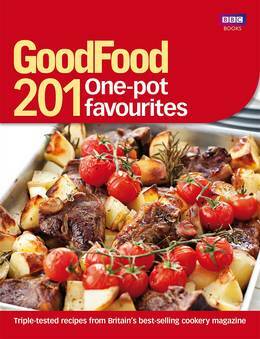 The experts at Good Food - Britain's best-selling cookery magazine - have gathered together 201 of their all-time favourite one-pot meals. Whether you're looking for a quick stir-fry, whipped together in no time, or a delicious, hearty stew that can bubble on the stove for hours, one-pot cooking is a surefire way to tasty, healthy home-cooked food. With recipes for classic pies and roasts as well as casseroles, curries, hotpots and seafood dishes, 201 One-pot Favourites is packed with inspiring meal ideas. 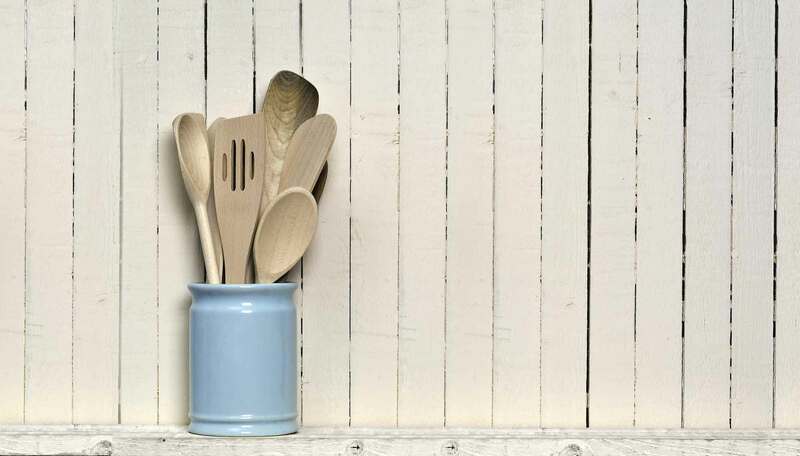 With all recipes triple-tested in the Good Food kitchen and complete with a full nutritional breakdown, you can cook with complete confidence, knowing that every recipe will work first time.